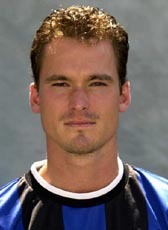 Raymond Beerens played during the 2000-2002 seasons for Regionalliga club FC Saarbrücken. He has played for amateurclub Schijndel after his professional retirement. Beerens hang up his boots permanently in 2005.